People are always pleased with flowers. The delightful colors of the flowers makes anyone's day beautiful and perfect. 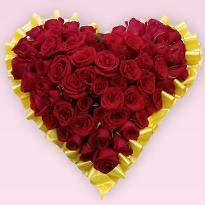 You can send flowers on any specific day with our online flower delivery in Dhule. We promise never to let you down for freshness and quality. Sometimes expressing feelings for someone is a difficult task but with online flower delivery in Dhule, we made it easier for you. 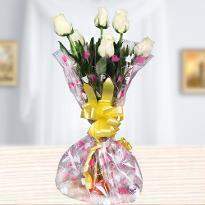 We have an extensive collection of flowers which will help you to express your feelings flawlessly. 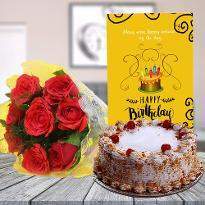 You can send a token of love in the form of flowers to your dear ones for celebrating a wedding, birthday, anniversary, new year, housewarming, baby shower, Christmas or Valentine’s Day. 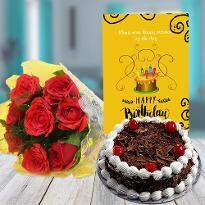 Flowers are meant to bring a smile on the face of your beloved ones on their cherishable days like birthdays, anniversaries and housewarming occasions. 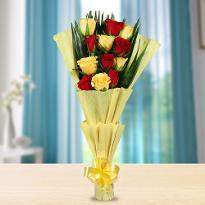 You can order and send flowers online to Dhule from our pleasing arrangement of flowers. We have plenty of beautiful and unique flowers. Our flowers include roses, carnations, gerberas, orchids, lilies and many more. For different occasions, we have a different variety of flowers. 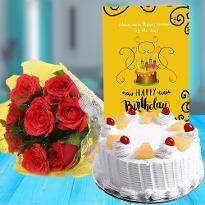 You can also send cake, chocolates, soft toys, greeting cards along with flowers. 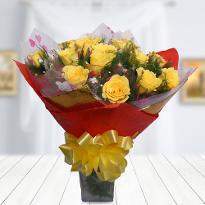 You can place your order online and get the delivery of fresh flowers at the specified location and perfect time. 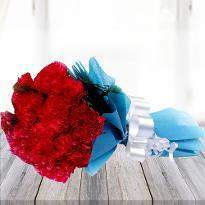 Flowers are the right gifts which stand-out among others. 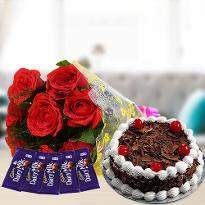 For every occasion, you can order and send flowers online to Dhule to uplift the mood of the receiver. It will bring a grand smile on their face. 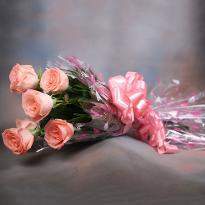 Flowers are associated with different sizes, colors, shapes and fragrance. 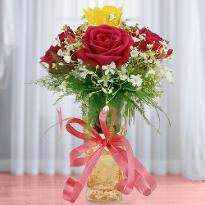 You can also choose the style and shape of flowers according to the occasion. 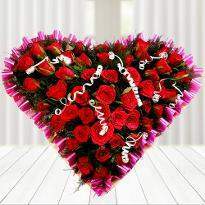 We have a fantastic collection of romantic roses, beautiful carnations, lilies, gerberas, orchids and other varieties. 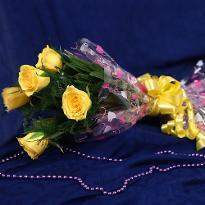 If you want to recall your friendship with your old friend and are not connected now, you can reconnect by sending yellow roses online. 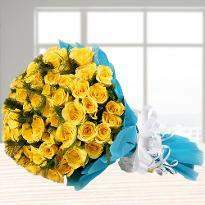 Winni is well-known to provide lovely and fresh flowers. 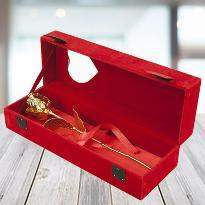 You can also send them to impress your beloved ones without any hassle. 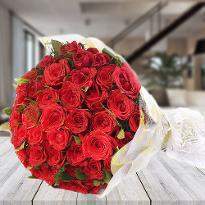 All flowers according to your desire are available just a few clicks away. So, hurry up and place your order now! 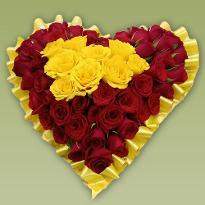 There is no better platform to order flowers online in Dhule than Winni. 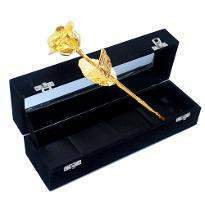 Whether you are seeking to buy flowers or any other gift, we have the highest quality flowers and most innovative florist who can create excatly what you order. 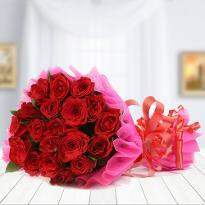 Delight your dear ones by sending flowers online through our online flowers delivery in Dhule. 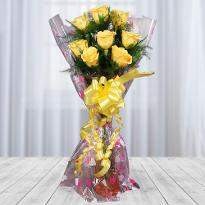 We also provide same day flower delivery for all occasions. Our quick delivery services make us different from others. 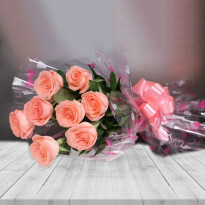 So, if you are wondering about sending flowers to Dhule for the same day delivery, then don't worry because we will deliver flowers for sure and that too within a few hours. 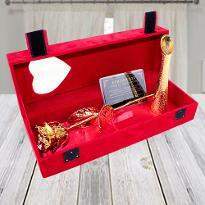 Winni is here to bring the best out of your special moments and give the right value of your money. We will never let you down! 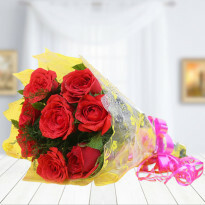 So, avail our quick online flowers delivery in Dhule. Products in this category have been rated 4.9 out of 5 based on 266 reviews.